At some stage in the life of your business, funding will be required if you want to expand or make a major change in the business. 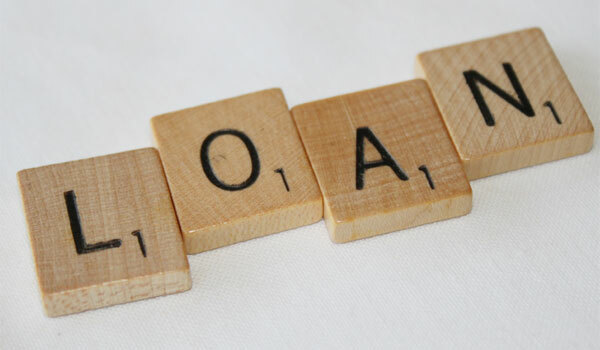 You may have decided that this funding is best sourced through a bank loan but before approaching the bank you need to consider these 3 key tips to ensure you’re successful in getting that loan. The first thing the bank will ask for is whether you have a business plan. So you must prepare a business plan detailing the business expansion and the reasoning behind it. It should also describe how much funding is required and how many years it will be repaid over. All this has to be accompanied by past profits history, financial projections including the increased profitability for the business, the projected cashflows and what the balance sheet will look like over the period of the loan. The bank will carry out their due diligence on this plan and also question you thoroughly to understand how the business will benefit and whether it is able to afford to pay back the loan. This may sound trite but the bank manager will expect you to understand the business inside and out, which includes revenue and earnings history, what the competition is doing and how convincing you are about expanding the business. If you have prepared a thorough business plan, this should be easy. Having a strong management team will also help since the smaller the team, the higher the risk for the bank in terms of the business executing the plan it has put forward. There are several things a bank can do but taking all the risk on a loan it gives customers is not one of them! So you have to be prepared to give the bank some security against the loan so that if the unthinkable happens and the business cannot repay it, the bank has access to some assets to recover its money. Depending on the business’s history and the strength of its cashflows, the bank will ask for security that is somewhat lower than the value of the loan. This is the loan to value ratio banks usually talk about. A bank will also expect that the business will fund part of the funding requirements by itself and only look to the bank to fund the what the business cannot fund. The security or collateral for the loan can take many forms and could be the assets in the company from buildings to equipment or even the debtors ledger. If none of these are sufficient, banks usually ask the directors’ of the business for personal guarantees. If there are sufficient assets in the business, personal guarantees should be avoided. The more comfort you can give the bank on the these 3 areas, the better placed you will be to negotiate the best loan terms including the interest rates and collateral. It will also give your bank manager the best ammunition to write his credit paper for submitting to the bank’s internal credit committee, which has to authorise the loan.